Recovery, for any type of addiction, almost always comes with some form of anger. 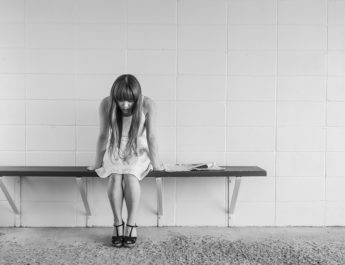 Whether you are angry with yourself, your family or friends, your rehab center, the law, or just the world in general, it can be difficult to cope. Learning how to effectively manage this anger and express it in an appropriate way is truly one of the first steps to being able to move forward and recover. 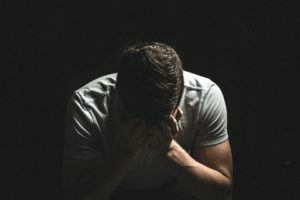 This is not an easy question to answer – there are many potential causes for the anger you are feeling, each stemming from a unique situation and requiring different types of attention. The first step in managing your anger is understanding what is making you angry. 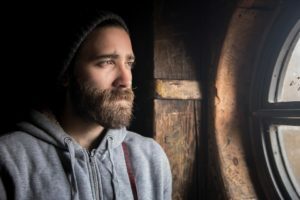 Most recovering addicts will, at some one point, experience anger as a result of the lingering effects of substance abuse or the withdrawal symptoms they are going through. In this case, the best thing for you is time – this anger will more than likely dissipate over time as the drug is weaned from your system. Once your body is cleansed of the drugs harmful chemicals and has had time to readjust and rebalance itself, you should find your emotions becoming rebalanced as well. You may also be experiencing anger that is directed towards other individuals. While this anger is not because of these individuals, it can be easy to place blame or direct anger at others to avoid holding yourself responsible. For example you may feel you are angry with your friends or family for confronting you about your problem, when really you are embarrassed about your addiction or angry that you got caught. You may even feel you are angry with the professionals who are trying to help you because you know the pain you are going through is because they are keeping you from your next fix. This type of anger, while directed at others, usually is a sign that you are actually angry with yourself and are struggling to come to terms with it. 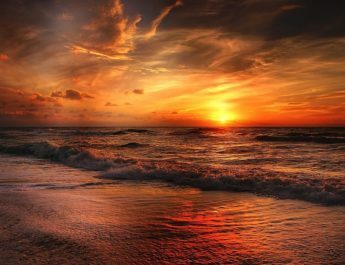 The last, and the most damaging, form of anger comes from troublesome or painful past experiences. This anger is deep-seeded and can easily cause someone to sink into a dark place. Individuals suffering through something like this may revert into themselves, or this anger may cause them to lash out. If you are experiencing either of these cases, the best start is to see a therapist or counselor and begin working through whatever parts of your past are causing you to struggle so much now. To be able to recognize the roots of your anger you also need to understand the relationship between your anger and your addiction. Was the anger present before your addiction started? Perhaps you turned to drugs in an attempt to forget or mask your anger. Or maybe you are angry because of your addiction. You could be angry at how your addiction has changed your life for the worse, angry at the drug for having such a hold on you, and angry with yourself for struggling to take back control? Determining the most effective solutions will depend on the relationship between your anger and your addiction. How Is This Anger Harmful To Me and My Recovery? 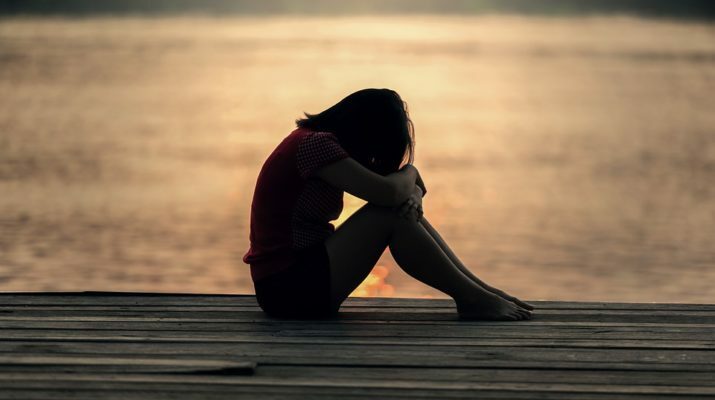 It would be one story if you were truly the only person who suffered as a result of your anger. However, as it does also affect those around you, it is not something that can be ignored. If your anger begins to have damaging impacts on the lives of the people associated with you, it may be time to step up and prioritize your anger management or get others involved to help. Let’s take a look at the different consequences that may come from the negative emotions you are experiencing. Anger is not a harmless emotion – it may be what caused your addiction in the first place, and it can very easily be the roadblock that stands between you and sobriety. While this is quite seemingly reason enough for you to stop and take a moment to figure out how you manage this anger, it isn’t even the only way in which anger will have negative effects on you. Anger can also take a toll on your body physically. It is known to be related to a variety of stress related symptoms, such as insomnia, digestive problems, and headaches or migraines, for starters. On top of these symptoms, anger can actually increase your chance of developing coronary heart disease or cause worse outcomes for those already suffering from heart disease, according to the American Psychological Association. Your anger can affect those around you in two different ways: emotionally or physically. Of course these are drastically different – causing emotional distress most likely is unintentional, while physically hurting another out of anger is. Whether your actions are meant to be malicious or not, it’s not fair of you to put others through emotional or physical distress. Having a variety of coping techniques is the best way to consistently manage your anger. 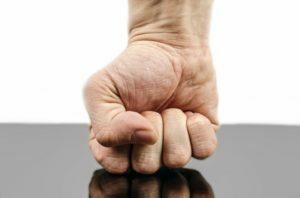 Anytime you feel you are beginning to react to someone or something out of anger, or you find yourself in a situation that you know will make you angry, simply practice a few of your coping techniques. Focus on something repetitive – counting slowly is always a great way to do this, it simultaneously distracts you and relaxes you at the same time. Relax – try different breathing exercises, positive imagery, stretching, or listening to relaxing music. Distract Yourself – try thinking of something else, or distracting yourself by taking part in some sort of activity that can take your mind off of whatever is causing your anger to rise. Of course if your anger is too intense and these techniques are not effective in harnessing your temper or physicality, it is important to seek another management solution. Professional help can come in a variety of forms, depending on what type of help you are looking for. 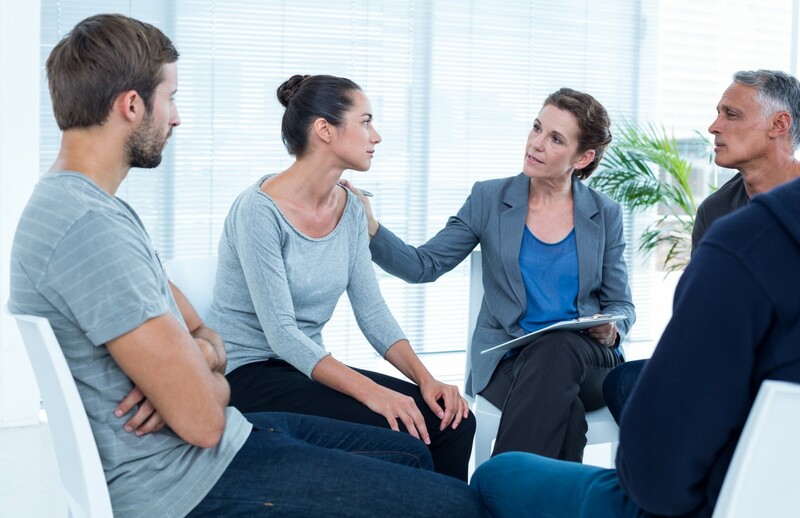 Whether you are interested in attending a program or visiting a treatment facility, you’ve been recommended to take anger management classes, or feel you need support from a counselor or therapist who can help you work through the emotions that are propelling your anger, there are a network of professionals available to help you along your journey. Managing your anger, especially while going through addiction recovery, is not going to be easy. There are many parts to the process that you will need to discover, reflect on, work through, and practice if you wish to get the most out of your recovery program and to live a better and happier life in general. It may not feel like it now, but with some time and a little bit of help, you can live an addiction and anger free life – it just requires taking the first step.